Lamar devoted every waking moment of his last months of life secretly tinkering with a mysterious contraption in his garage. 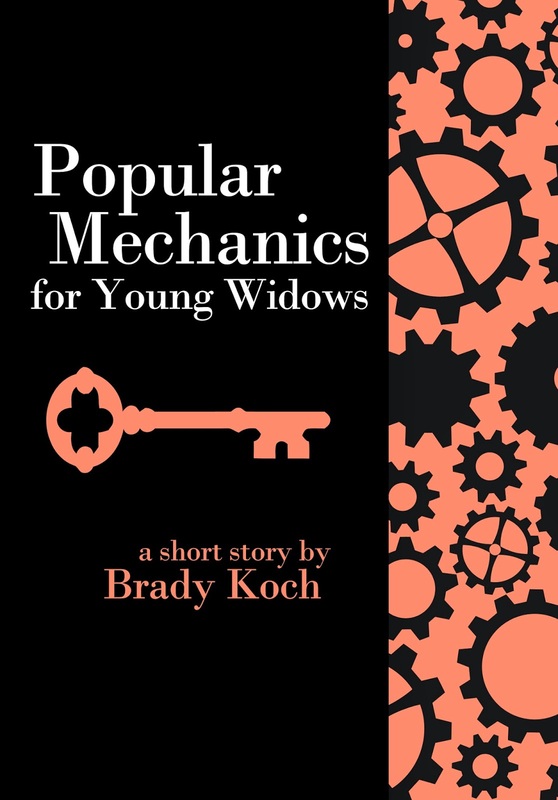 After he passes away, his wife must learn how to live alone and keep herself from letting the recently discovered machine spiral her life even further out of control. Like Numbers, I'm making this one free for everyone on NoiseTrade and $0.99 at the online bookshop of your choice. Please let me know what you think of it and share the link freely with others. I have an open door/open source policy so any and all feedback and sharing is welcome. I'm happy to share the cover for my latest short story/novella. Look for more information on downloading it soon.